This August, top talent will again return to one of the most beautiful music festival locations in the Midwest. The lineup for the Porcupine Mountains Music Festival is out. We have the full details and everything you need to attend this fantastic festival—including chances to win free tickets. 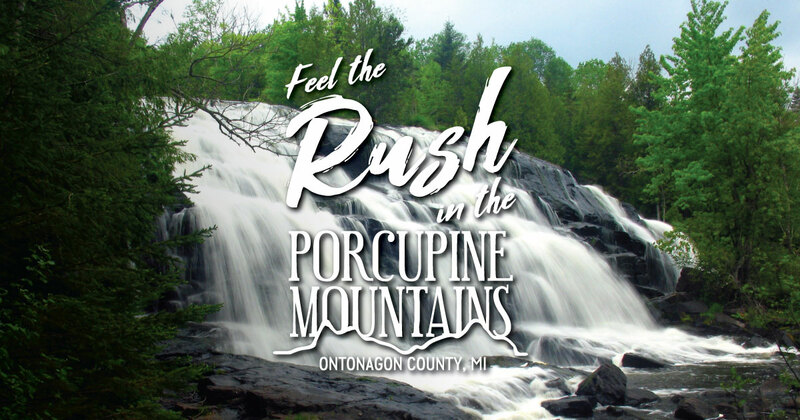 The festival returns to the Porcupine Mountains Wilderness State Park’s Winter Recreation Area from Aug. 24-26, 2018. Presented by the Friends of the Porkies, it’s a relaxing festival with a spectacular background. The festival draws top acts from around the country. Enjoy a great lineup that includes bluegrass, Americana, folk, rock, country, blues and more. Find the full schedule and buy tickets on the festival’s website. Check out the Busking Barn Stage, an all-acoustic stage available to amateur and professional musicians. Also, be sure to visit the indoor Chalet Stage, which provides performer workshops and music throughout each day. The restaurant located inside the ski chalet will offer a varied menu and will be open throughout the event. We have a lot of great lodging properties near the festival. See your options here. Our properties fill up fast—make your reservations today.